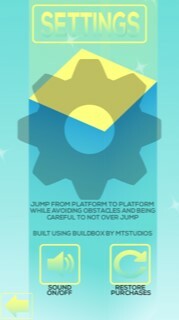 Cube Jump is a new and original buildbox/universal template ready to be your next big hit. 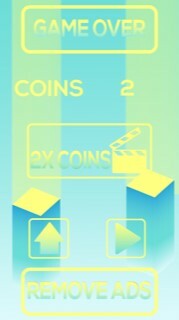 The game uses special game-play settings and modifiers to make the actions take place as well as special advancements to ensure clean and smooth transitions. 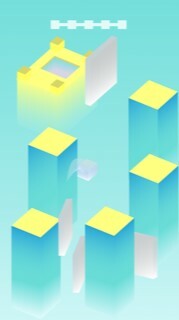 The premise of the game is to land on the other platforms without over jumping and without hitting enemies until you reach the tower. 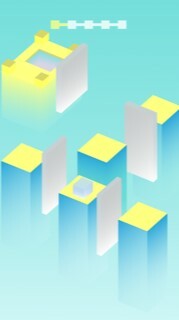 • Publisher ready • Comes with two levels already fully built and ready for export. • The template is ads capable and ready (Reward video, interstitial, and banner) • Easy to re-skin. 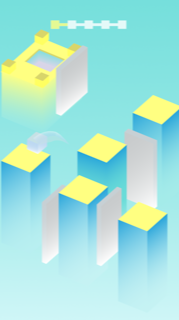 • Easy to build upon • Game services such as leader boards are ready; provided you enter your ID’s • Original game assets (included and free to use) . • Ads capable. • Easy to Re-skin and build upon. 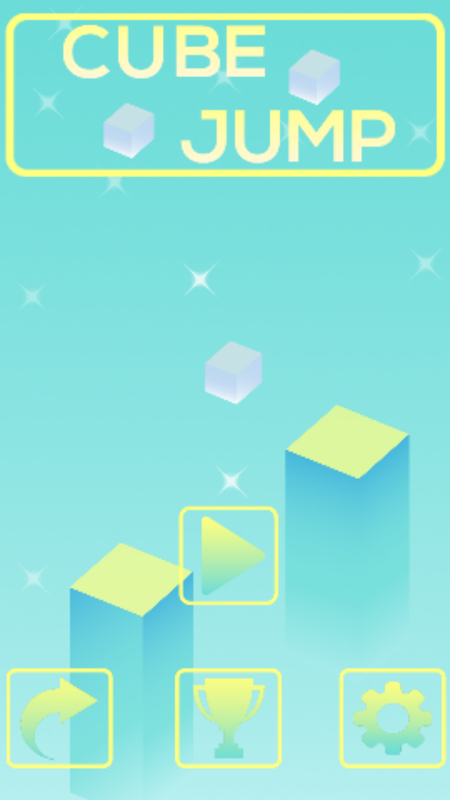 • Comes with Xcode and Android studio exports.